The Northern Cape Department of Education remains mum following testimony by former Bosasa COO, Angelo Agrizzi. He revealed that the company paid a bribe of more than R1.2 million to an employee at the department in order to secure a tender for security upgrades at the department’s main building in Kimberley. The Department of Education is the latest government department implicated in allegations of bribery and wrongdoing. 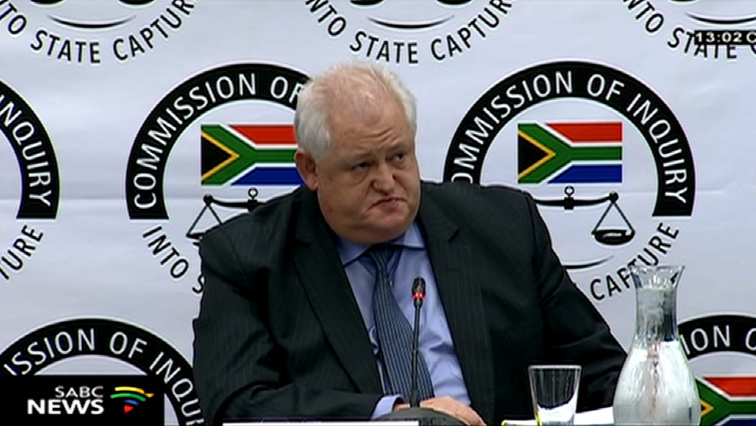 Angelo Agrizzi says Bosasa paid its way into landing a tender that was advertised by the department back in 2013. The advert on the department’s website called for tender bids for the design, delivery and installation of access and surveillance management systems. Among the 10 bidders announced in 2014 is Sondolo IT, a Bosasa linked company. However, the website fails to provide notice of final details explaining who got the tender. In 2015, National Health Education and Allied Workers Union (Nehawu) in the Northern Cape picketed against the Department’s decision to upgrade its security systems. It emerged that the security systems are dysfunctional. Agrizzi says he received complaints on the newly installed systems that aren’t working. Former Bosasa COO says he is also aware of another contract for Education Department with a Solar Panel Installation Company named Sunworx which also partly owned by Sondolo IT. The Department is yet to comment on the matter. The post N.Cape Education remains mum on Agrizzi’s allegations appeared first on SABC News – Breaking news, special reports, world, business, sport coverage of all South African current events. Africa's news leader..